People’s Primary Healthcare Initiative (PPHI) Baluchistan (Emergency Response Centers Jobs). Test Date 3rd February. 2018. A business (also known as an enterprise, a company, or a firm) is an organizational entity involved in the provision of goods and services to consumers.Businesses serve as a form of economic activity, and are prevalent in capitalist economies, where most of them are privately owned and provide goods and services allocated through a market to consumers and customers in exchange for other goods, services, money, or other forms of exchange that hold intrinsic economic value. Businesses may also be social non-profit enterprises or state-owned public enterprises operated by governments with specific social and economic objectives. A business owned by multiple private individuals may form as an incorporated company or jointly organise as a partnership. Countries have different laws that may ascribe different rights to the various business entities.Sole proprietorship: A sole proprietorship, also known as a sole trader, is owned by one person and operates for their benefit. The owner operates the business alone and may hire employees. A sole proprietor has unlimited liability for all obligations incurred by the business, whether from operating costs or judgements against the business. history and society in various ways and serves as a mediator of relations between people A general distinction can be made between (a) civil law jurisdictions (including Catholic canon law and socialist law), in which the legislature or other central body codifies and consolidates their laws, and (b) common law systems, where judge-made precedent is accepted as binding law. The liberal arts (Latin: artes liberales) are those subjects or skills that in classical antiquity were considered essential for a free person (Latin: liberalis, "worthy of a free person") to know in order to take an active part in civic life, something that (for Ancient Greece) included participating in public debate, defending oneself in court, serving on juries, and most importantly, military service. 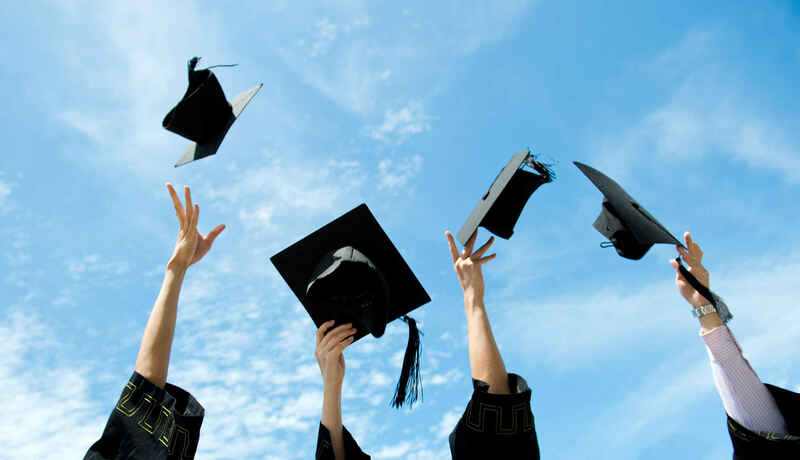 Grammar, logic, and rhetoric were the core liberal arts, while arithmetic, geometry, the theory of music, and astronomy also played a (somewhat lesser) part in education Liberal arts education can refer to academic subjects such as literature, philosophy, mathematics, and social and physical sciences,or it can also refer to overall studies in a liberal arts degree program. For example, Harvard University offers a Bachelor of Arts degree, which covers the social and natural sciences as well as the humanities. 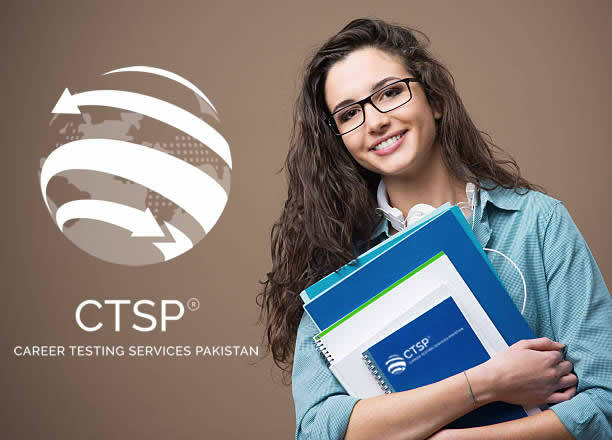 Career Testing Services – Pakistan (CTSP) has been established in March 2017 in response to an expressed need for a testing service in the National Education Policy and the Information Technology (IT) Policy of Government of Pakistan (GoP). Who we are? CTSP self-sustained testing Company conducts tests and assessments for admissions, scholarships, recruitment and promotion purposes. It is governed by a Board of Directors of CTSP. Having the first year, CTSP will play a pivotal role in promoting merit and quality education at college and university level. Following its core values, CTSP always strives for excellence and ensures quality, efficiency, reliability, accuracy and most significantly credibility of the entire system in a transparent manner under strict security arrangements.